Suzanne DeCarolis has been blessed with the most Inner Peace from the Holy Spirit, at her church of St. Williams in Tewksbury, Mass. He has changed her life. 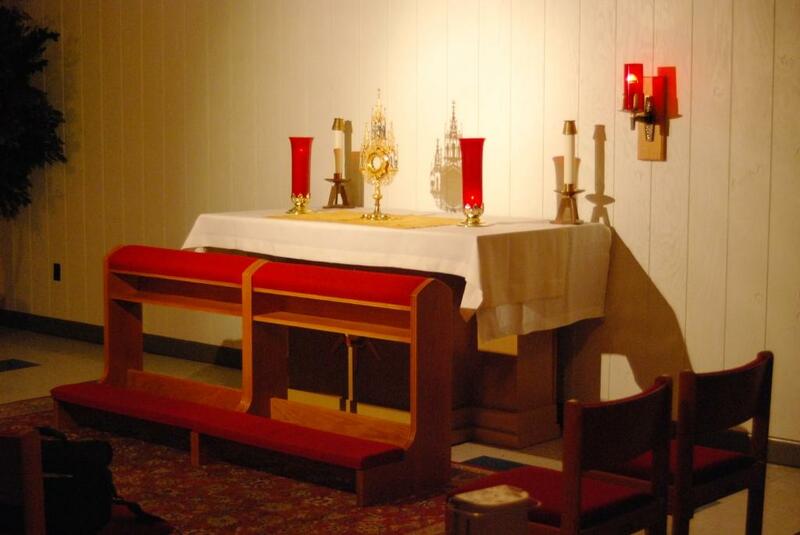 There are many that offer a 24 hour, 7 day a week, Perpetual Adoration. The Book was published on June 29, 2018: Click on link below.